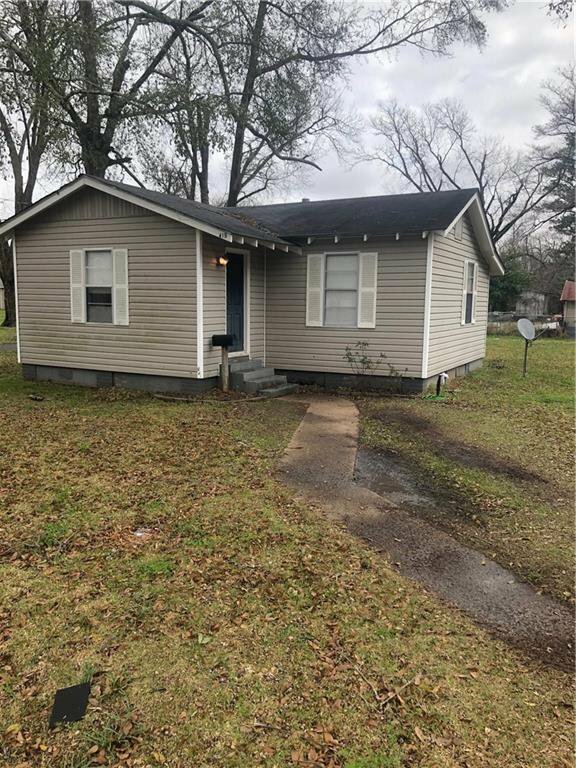 GREAT INVESTMENT OPPORTUNITY IN A GREAT LOCATION!!! The duplex located on Henry St. has a total of 3 bedrooms and 2.5 baths. Currently being rented f03 a total of $1,350. 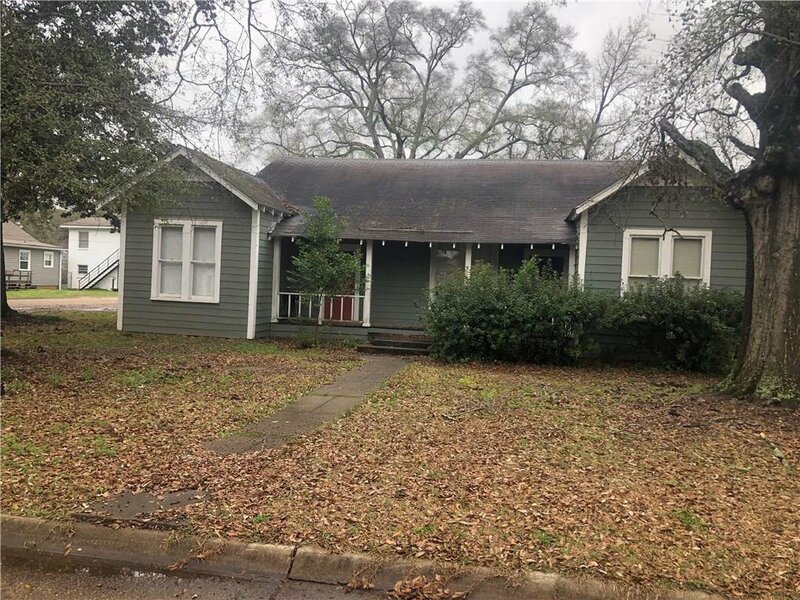 The single family home located on E 4th st. is a 1 bedroom 1 bath and is currently being rented for $600. 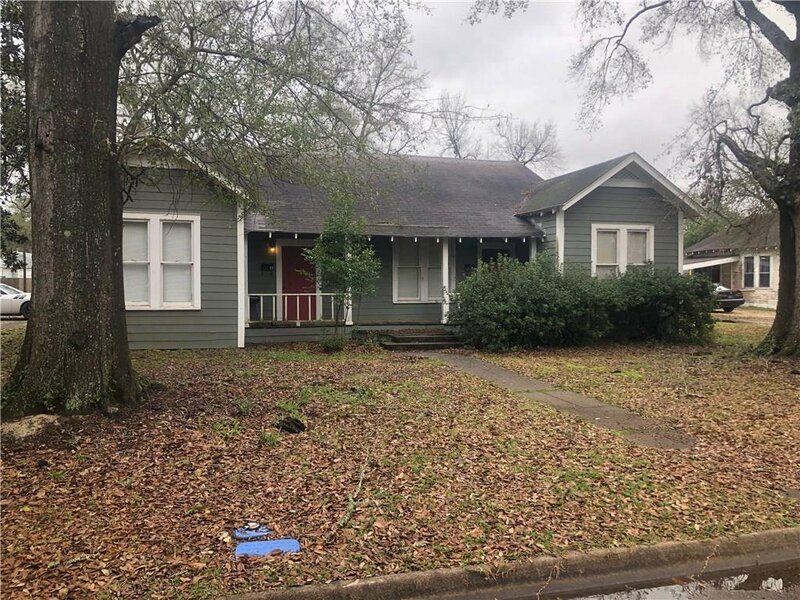 Both properties are in great condition and are in an excellent location, walking distance to downtown and only minutes away to major grocery stores. 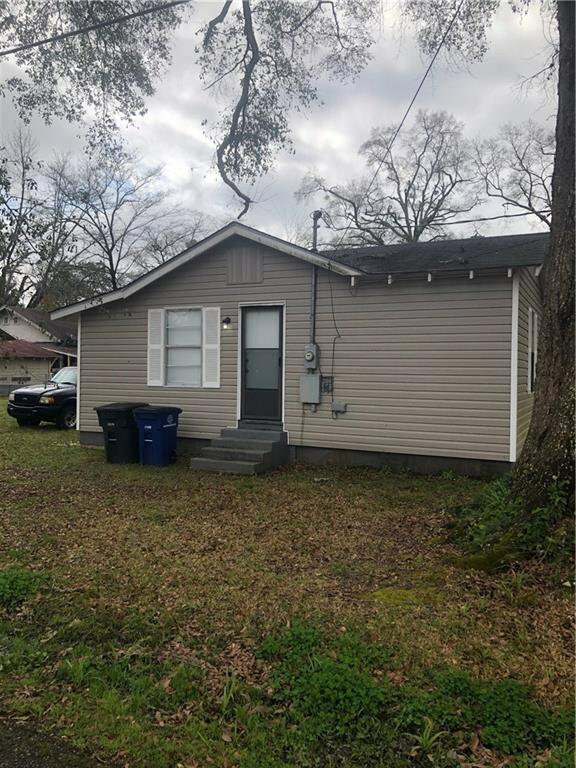 A total of $1,950 for rental income makes this a great rental investment! !